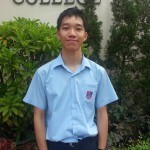 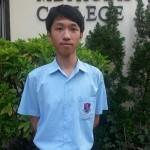 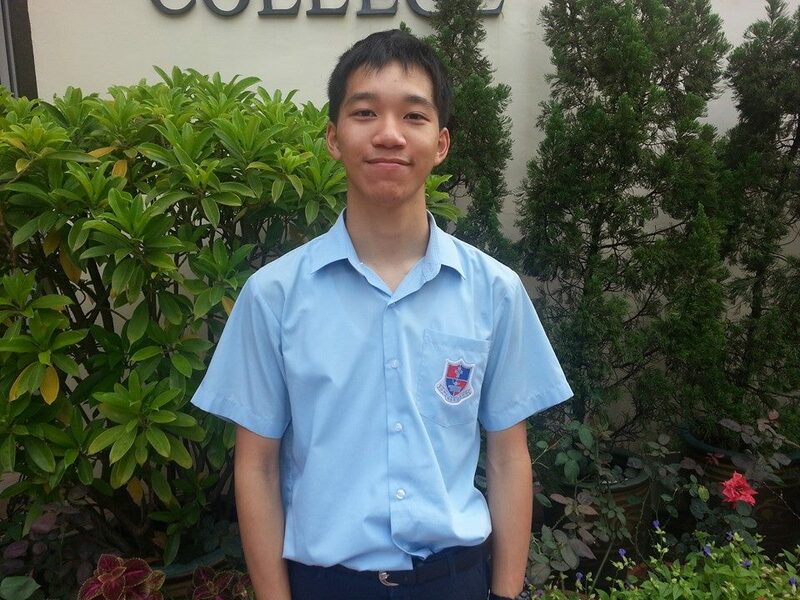 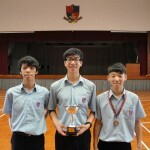 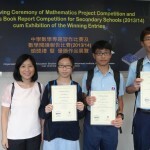 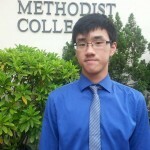 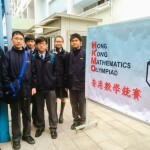 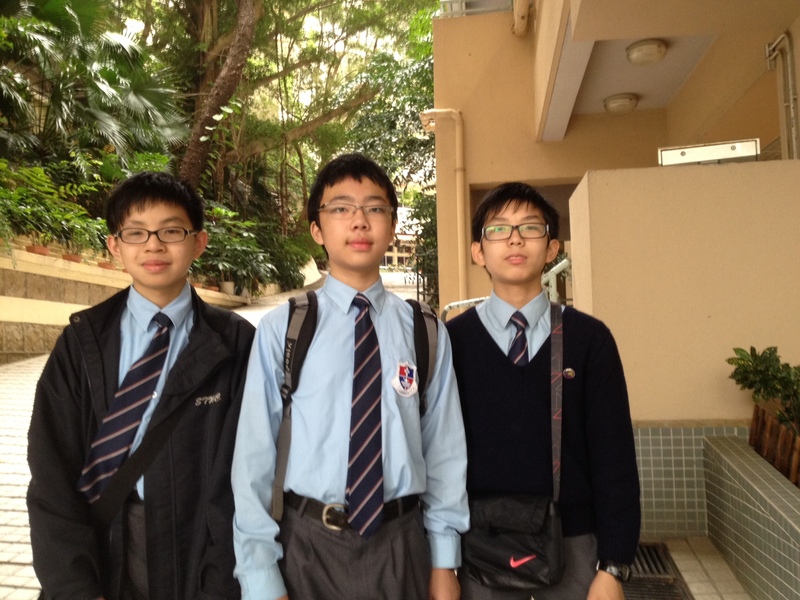 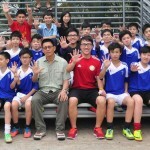 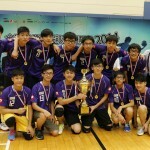 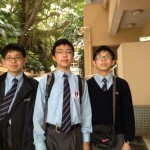 The Hong Kong Mathematics Olympiad is jointly organised by the Mathematics Education Section, Curriculum Development Institute and the Department of Mathematics and Information Technology of The Hong Kong Institute of Education. 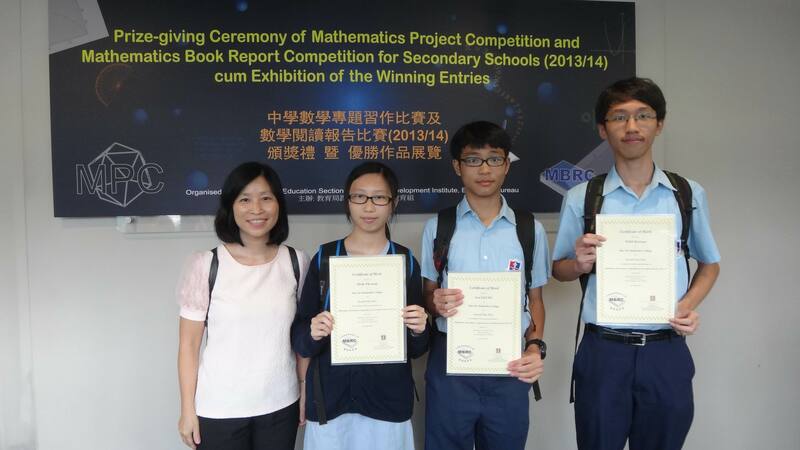 The aim of the competition is to develop students’ mathematical abilities and foster their interest in mathematics. 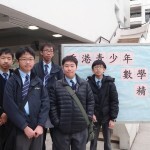 To increase students’ awareness of the relationship between our built environment on sustainable development, and its impact on the environment, community and culture. 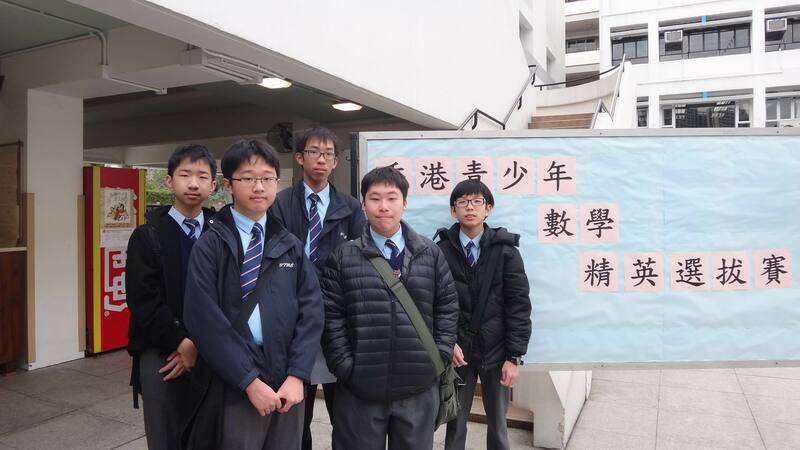 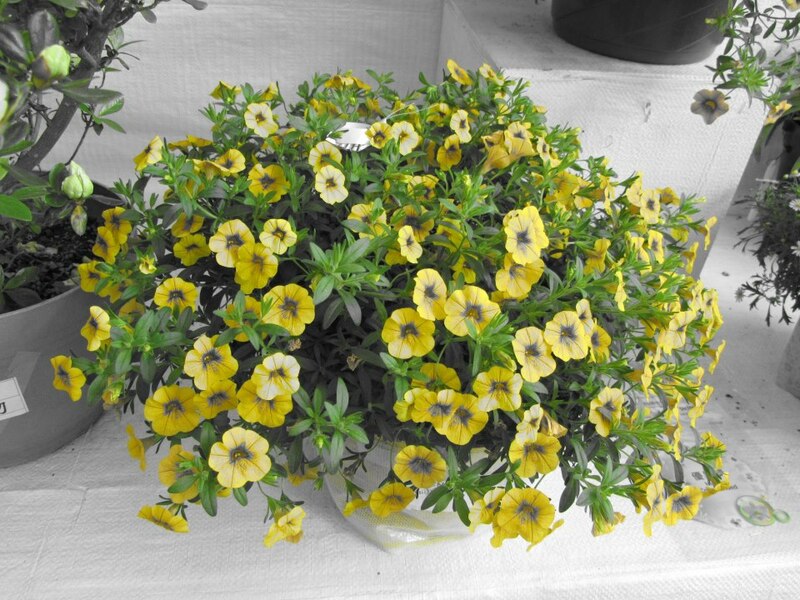 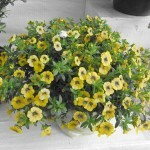 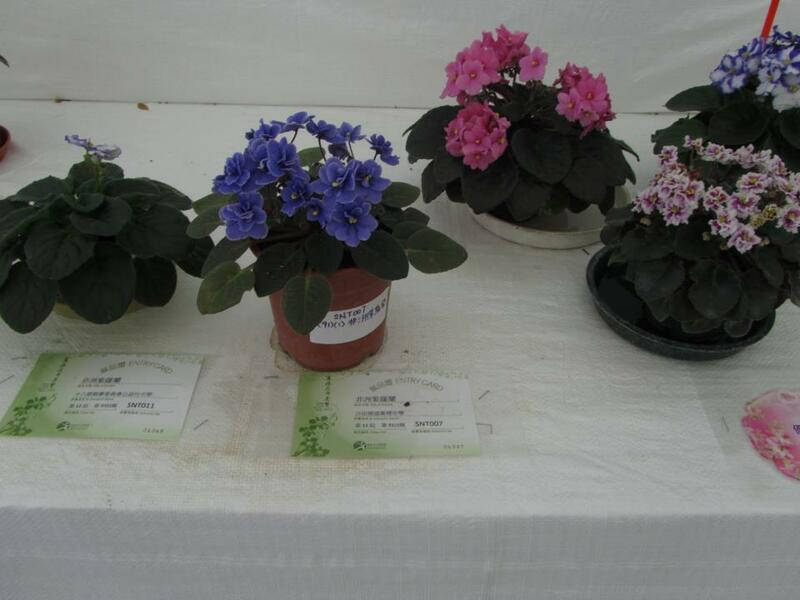 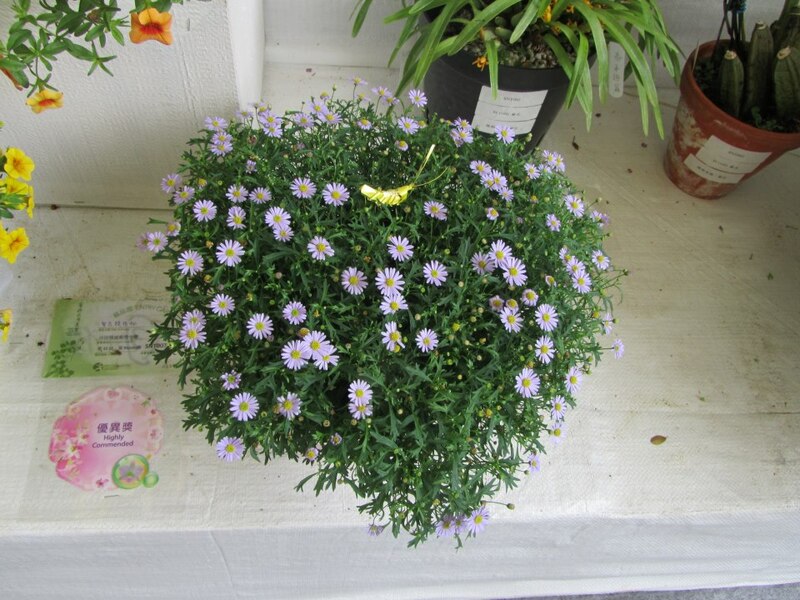 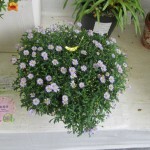 A Joint Venture with Chinese Herbs and Gardening Club, a tradition of CYC and parents day. 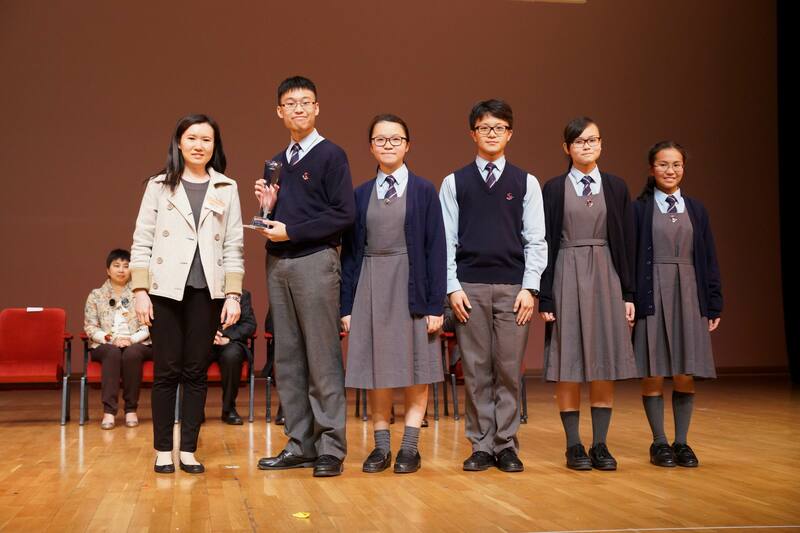 The Schools Creative Music Showcase aims at promoting creative music making in schools and encouraging students to present their original ideas from multi-media creative activities. 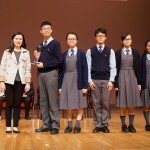 The Hong Kong Schools Music Festival aims at promoting music through competition to raise the standard in music performance among students and young talents. 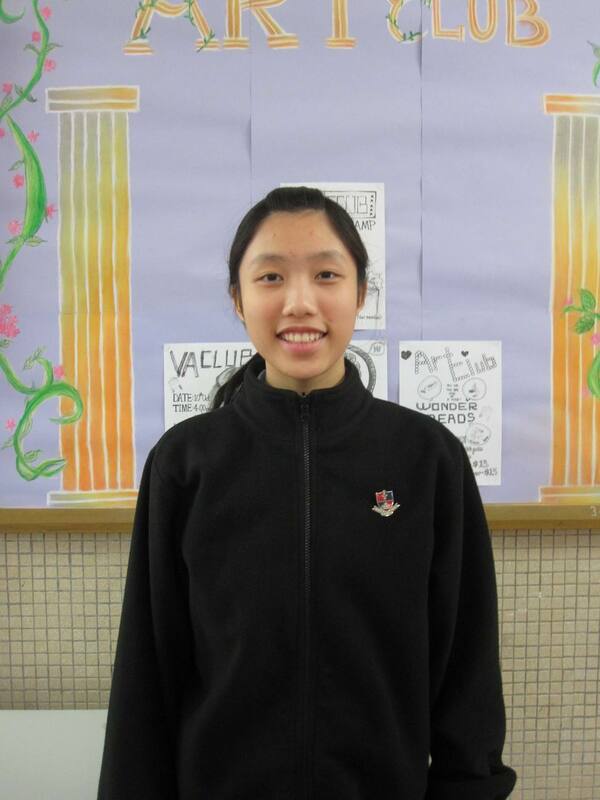 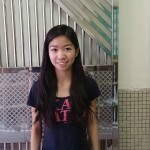 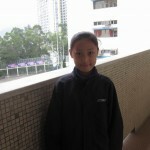 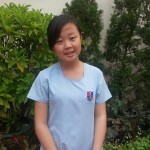 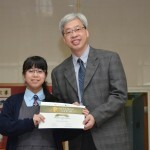 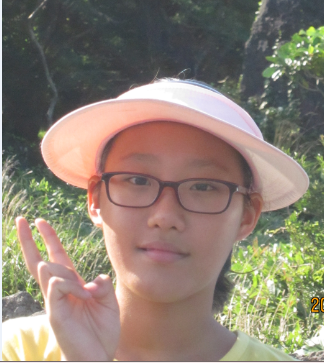 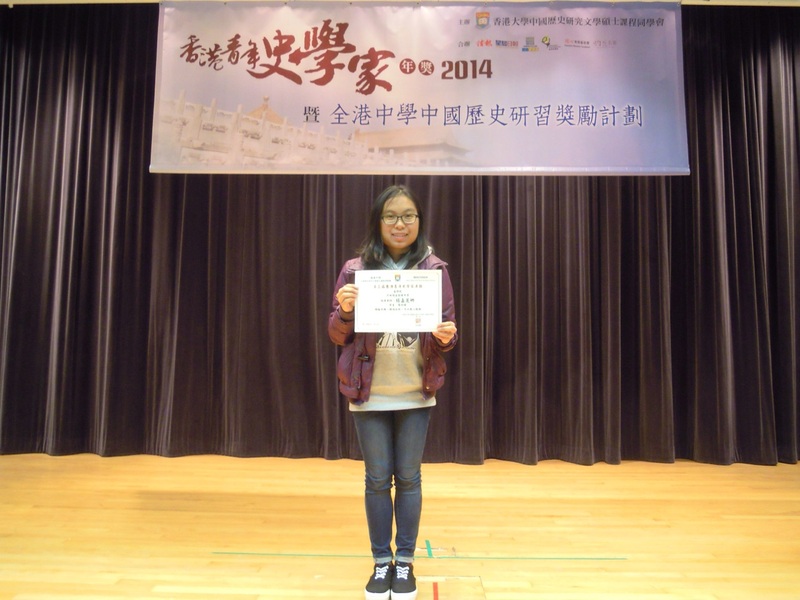 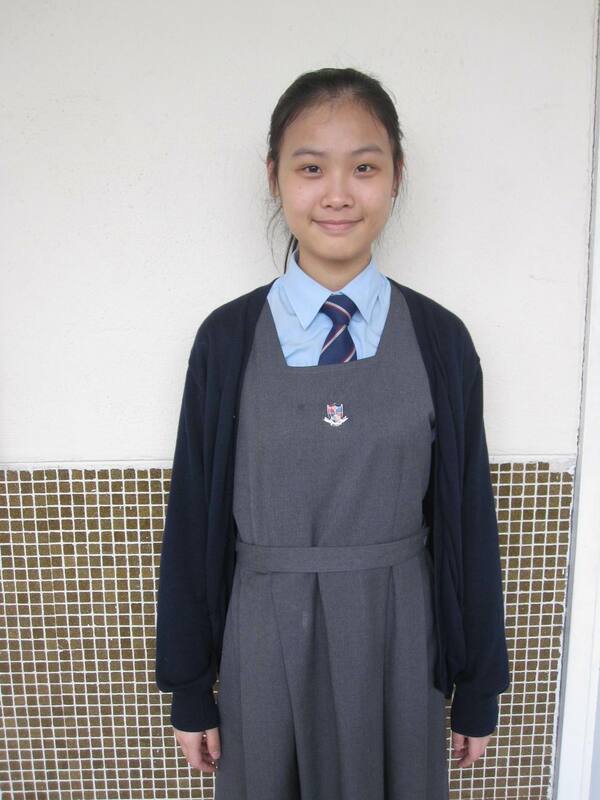 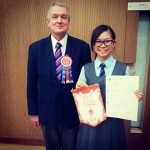 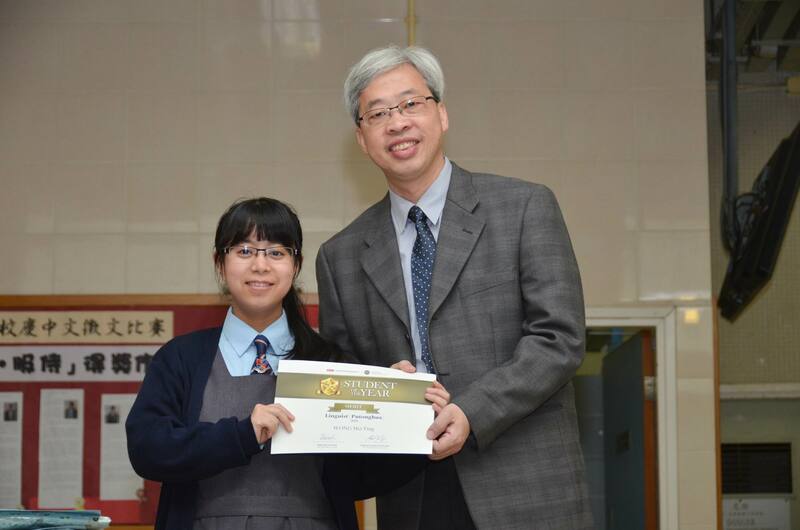 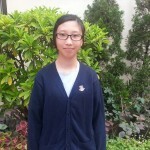 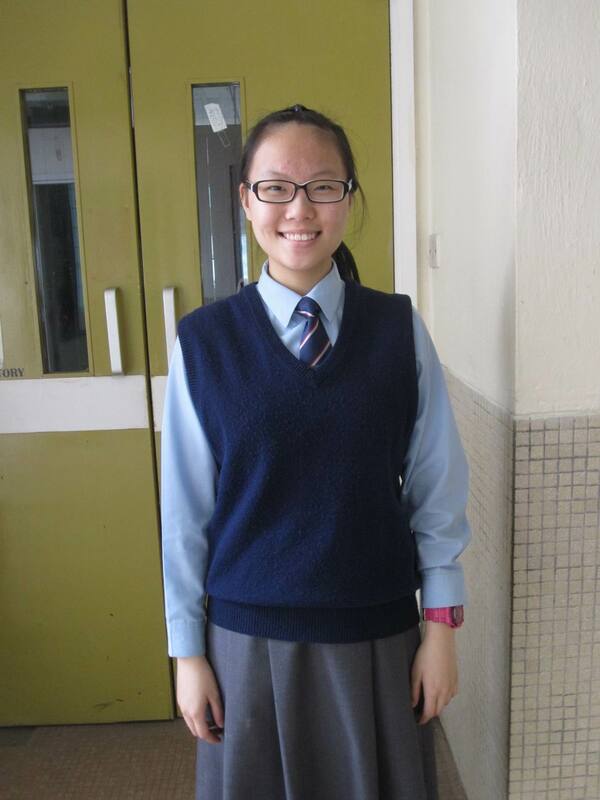 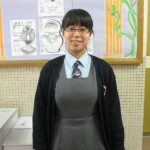 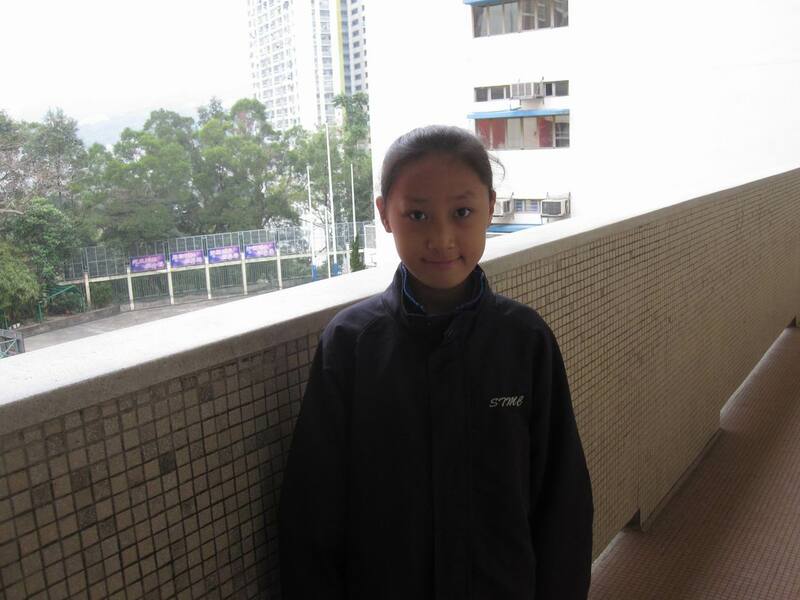 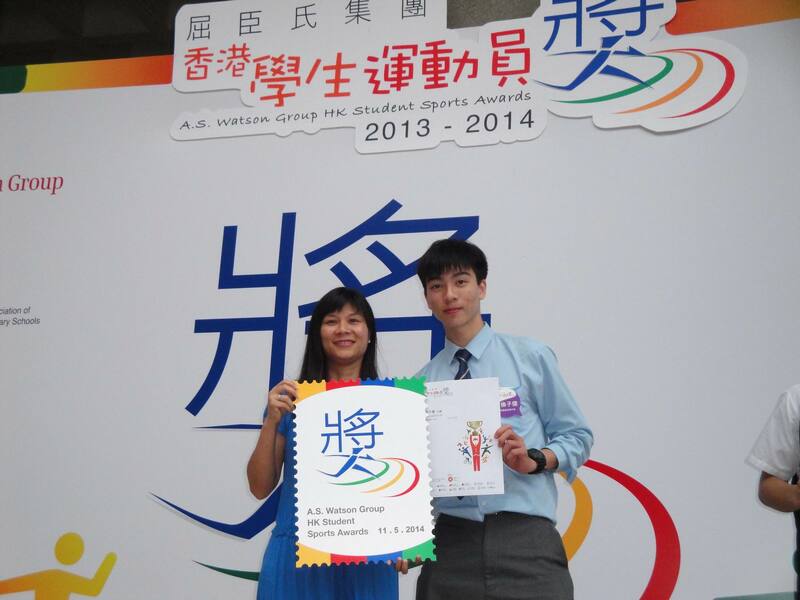 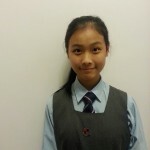 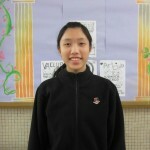 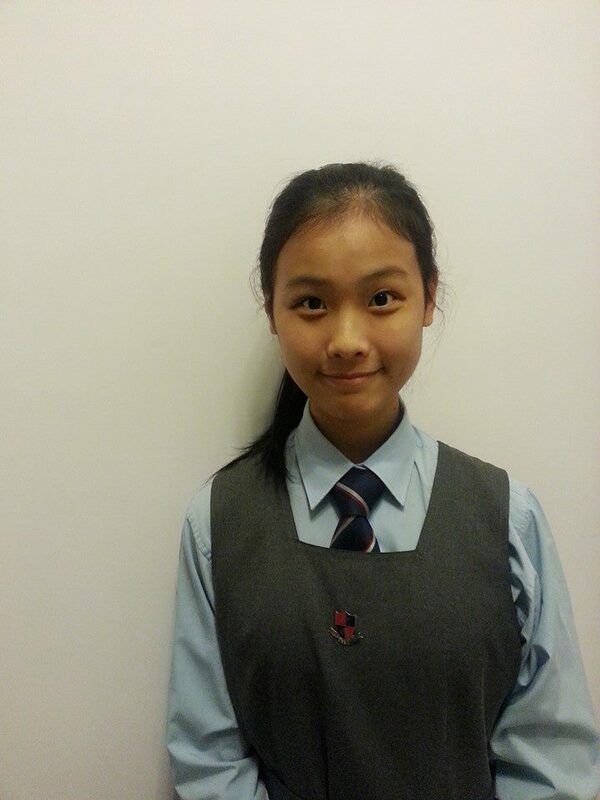 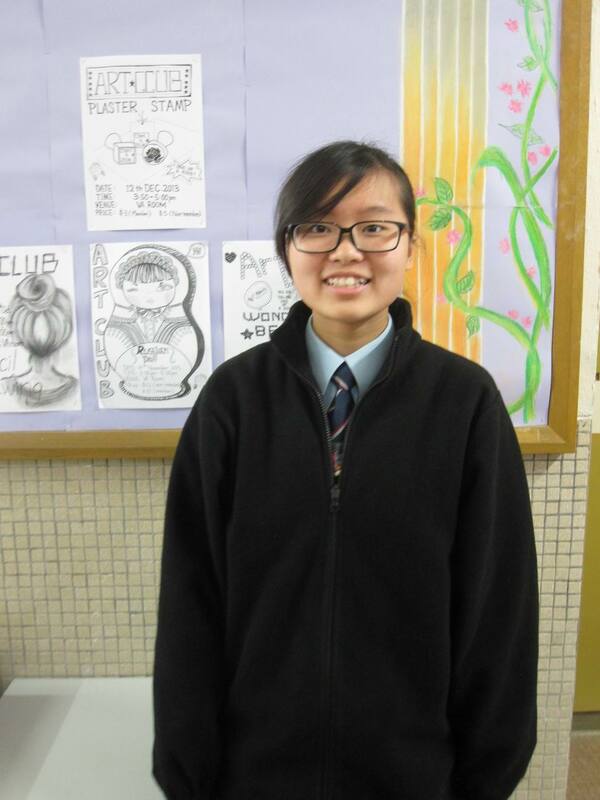 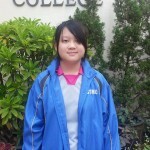 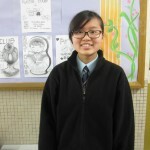 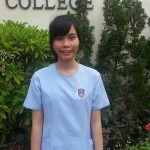 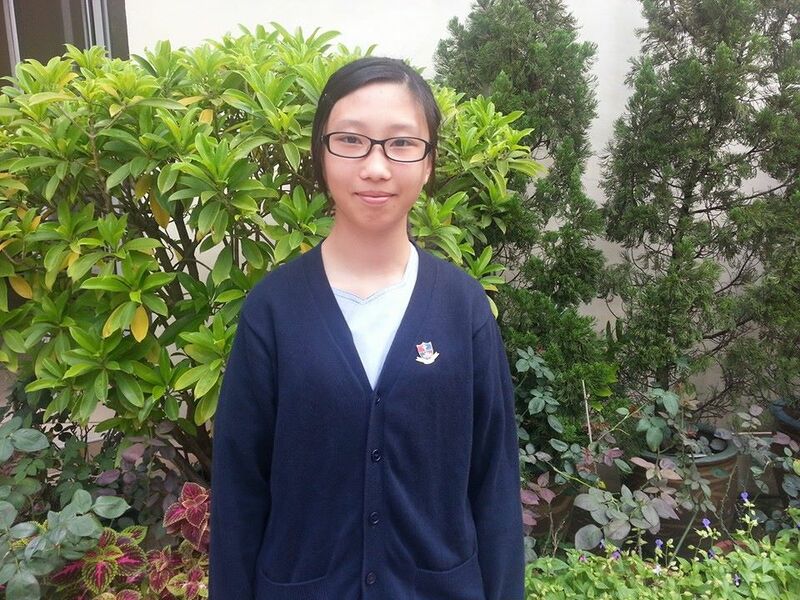 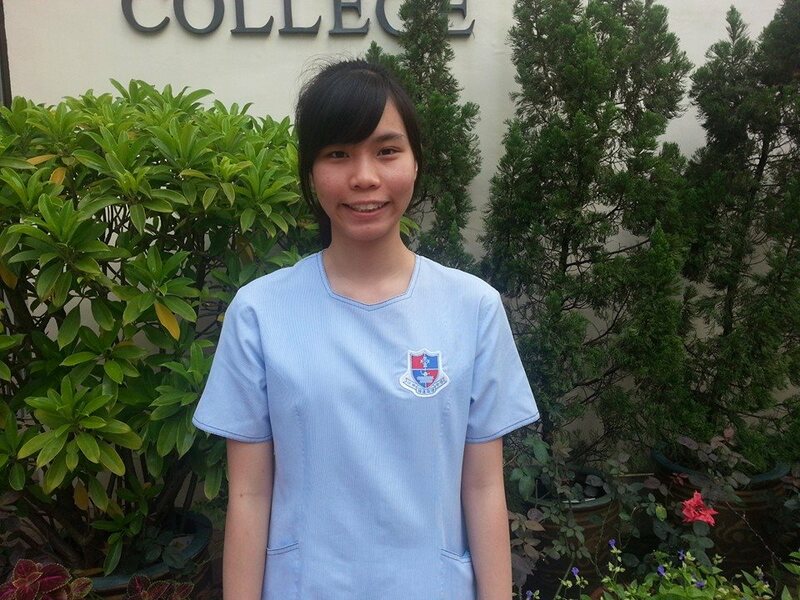 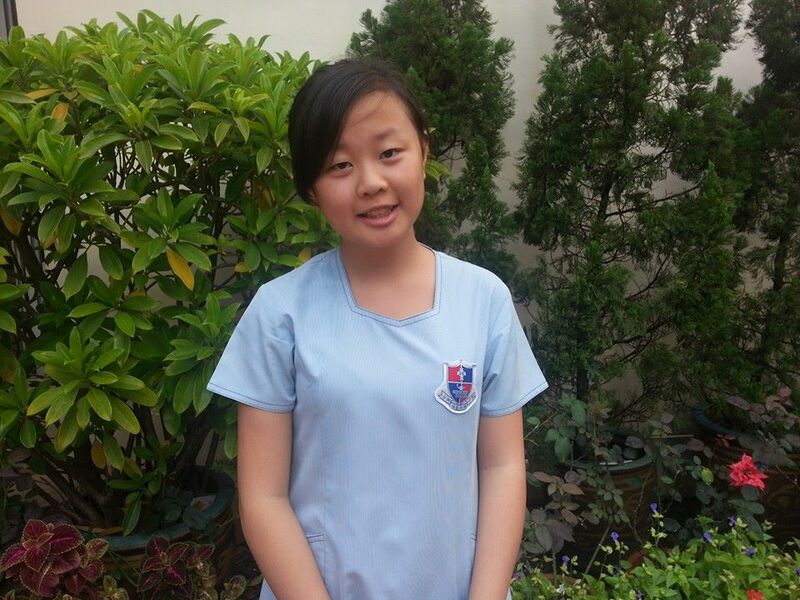 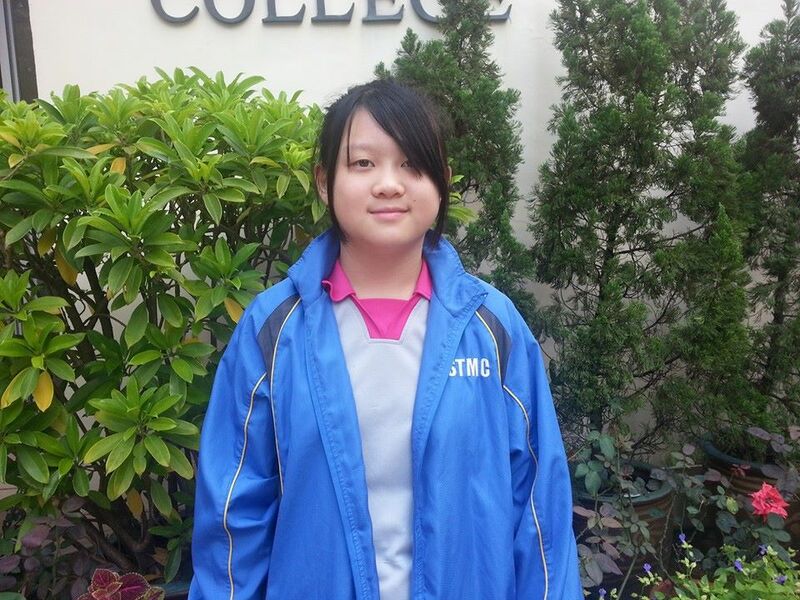 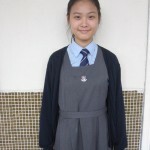 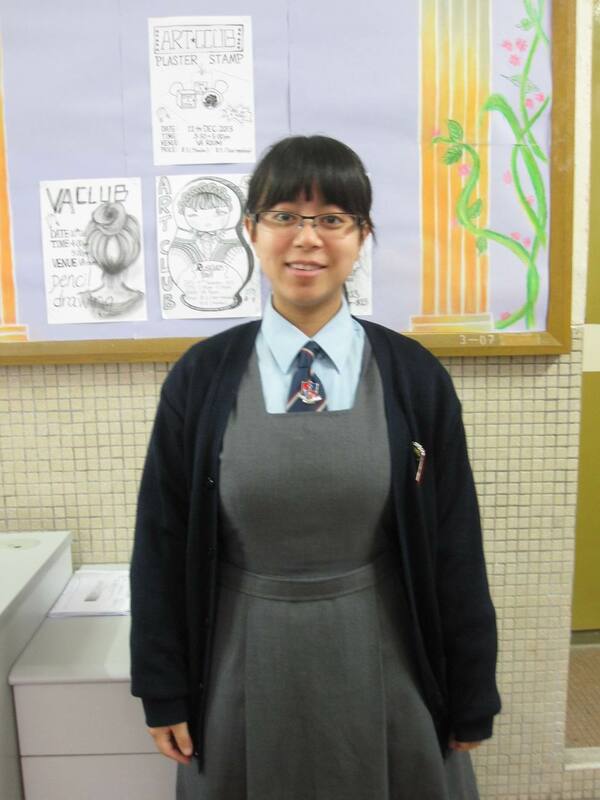 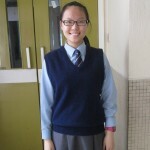 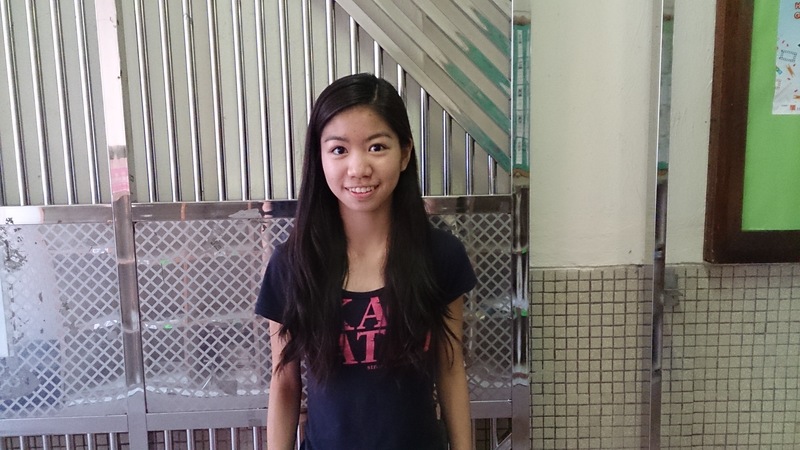 She was selected in the Top Ten Student list in HK in Student of the Year 2013 (SCMP) (Linguist – Putonghua). 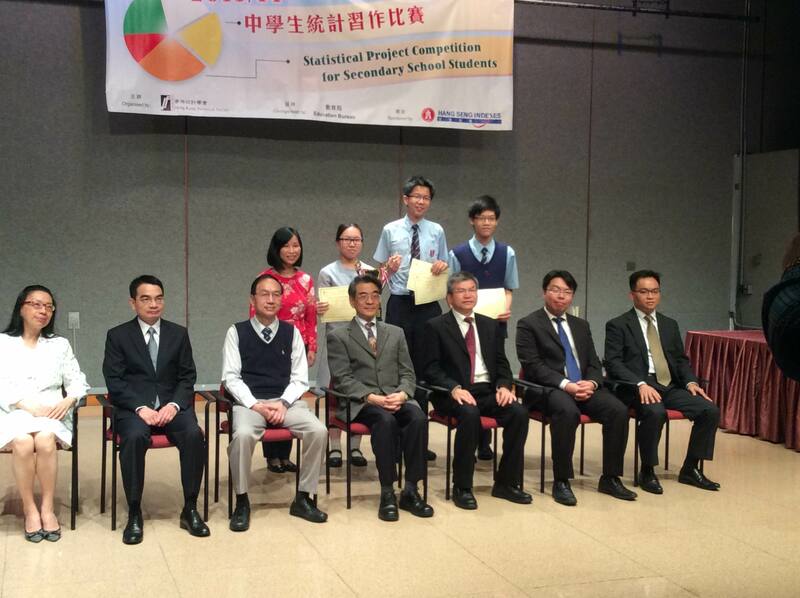 The competition is organized by the Mathematics Education Section of the Education Bureau for all secondary schools. 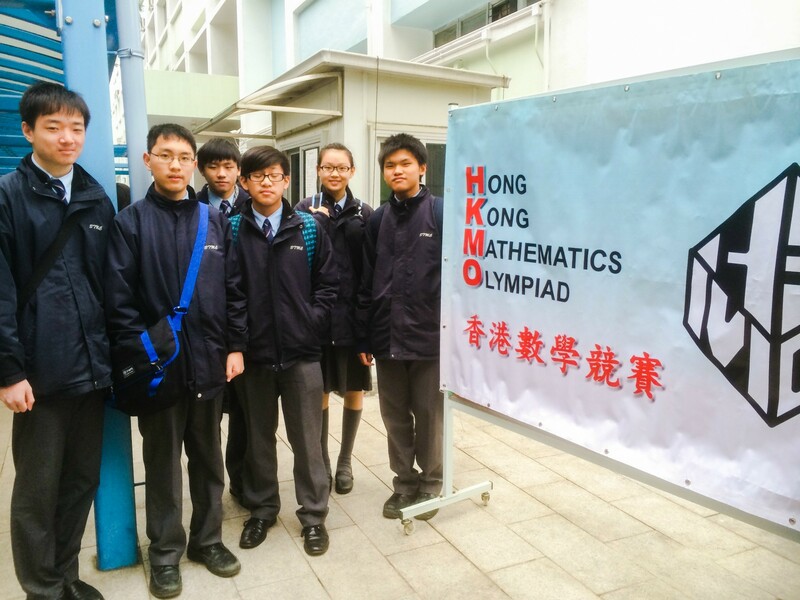 It aims at promoting students’ interest in learning Mathematics and developing students’ generic skills through book reading. 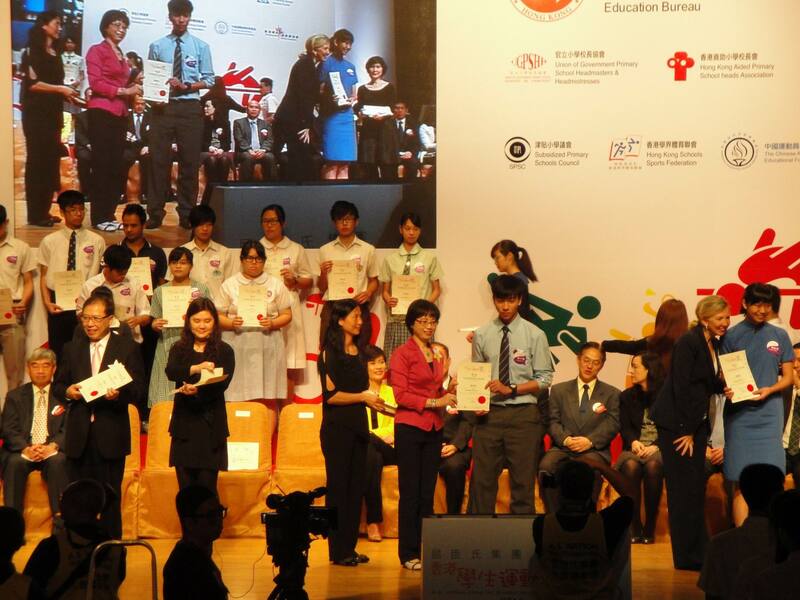 Title of the project : Gender Disparity in Hong Kong’s Education System. 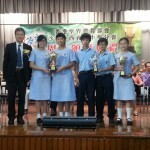 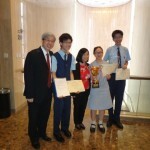 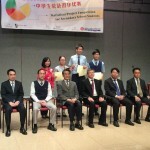 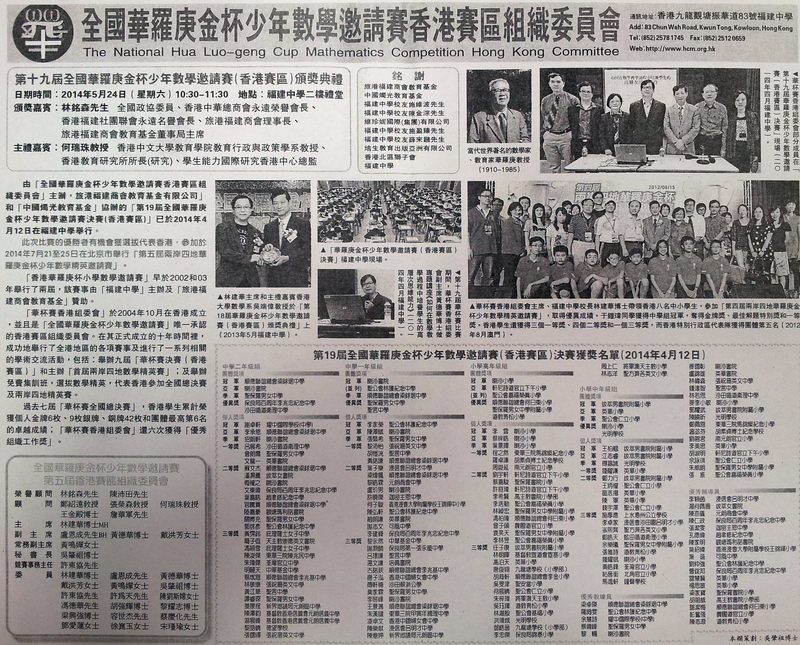 This competition is organized by the Hong Kong Statistical Society and EDB to encourage secondary students to understand the local community in a scientific and objective manner through the proper use of research methods, statistics and statistical techniques. 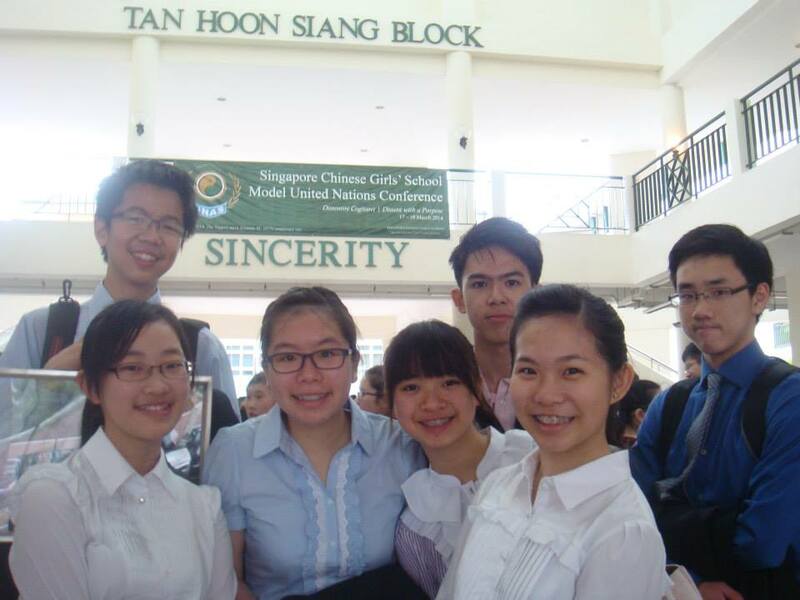 Our students representing delegates of Canada are to debate on the global issues with other participants. 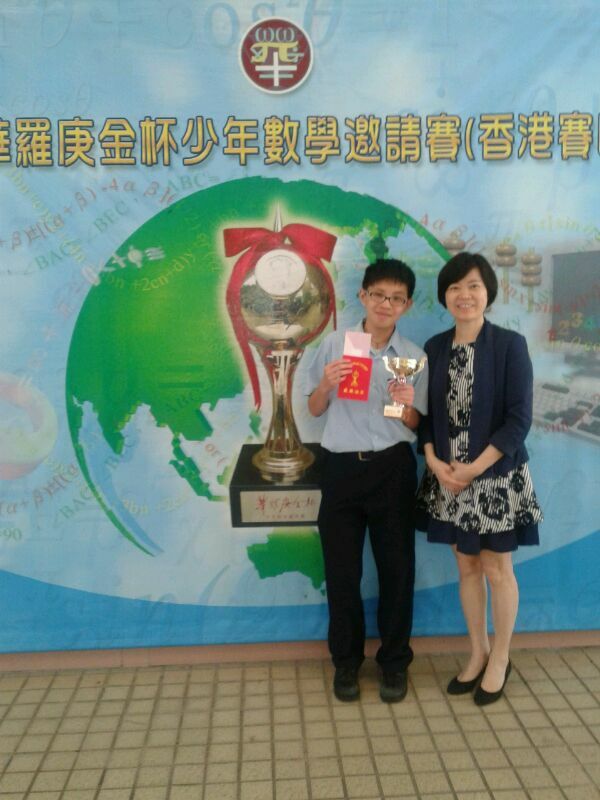 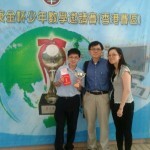 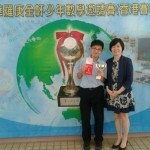 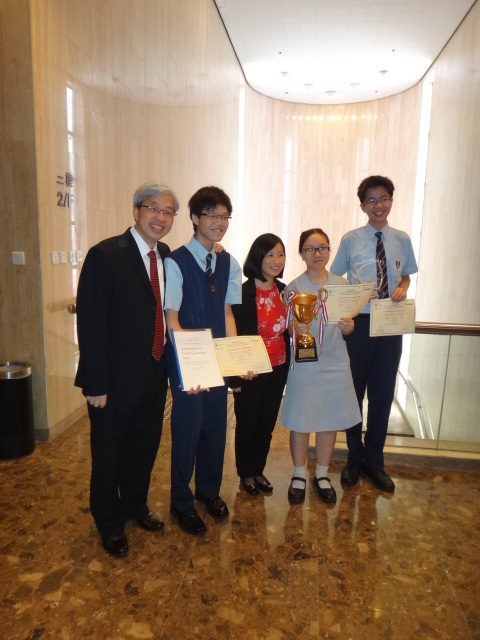 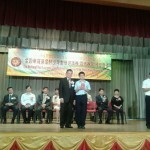 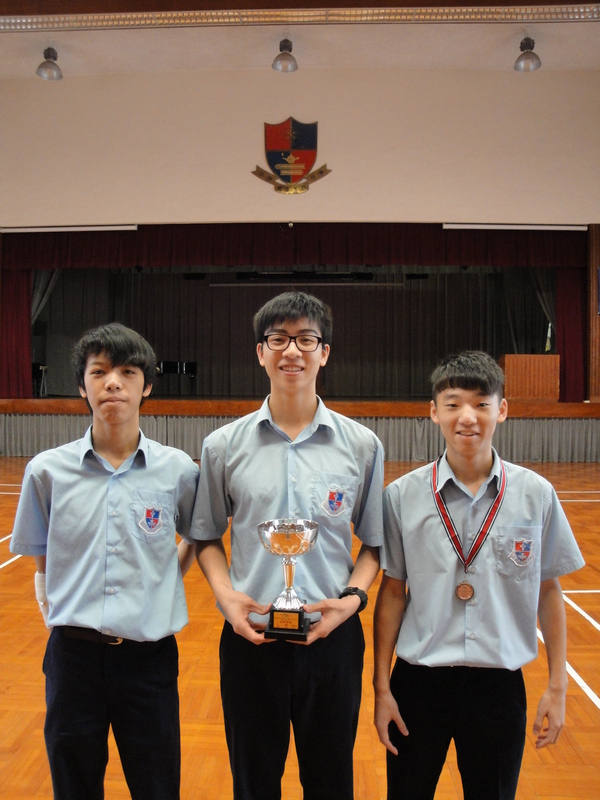 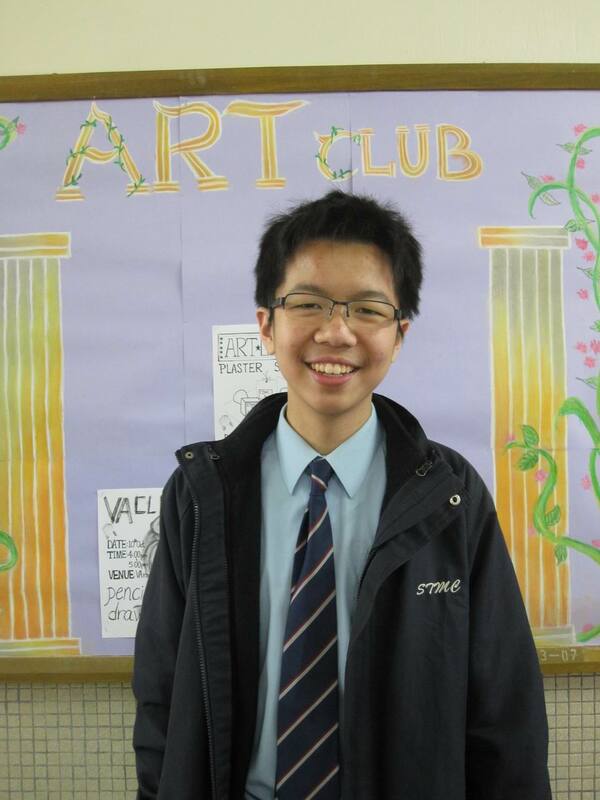 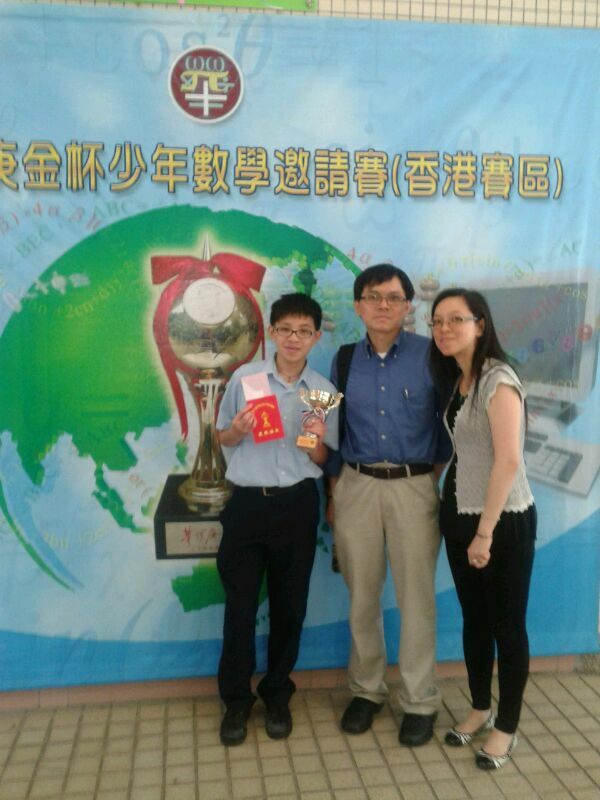 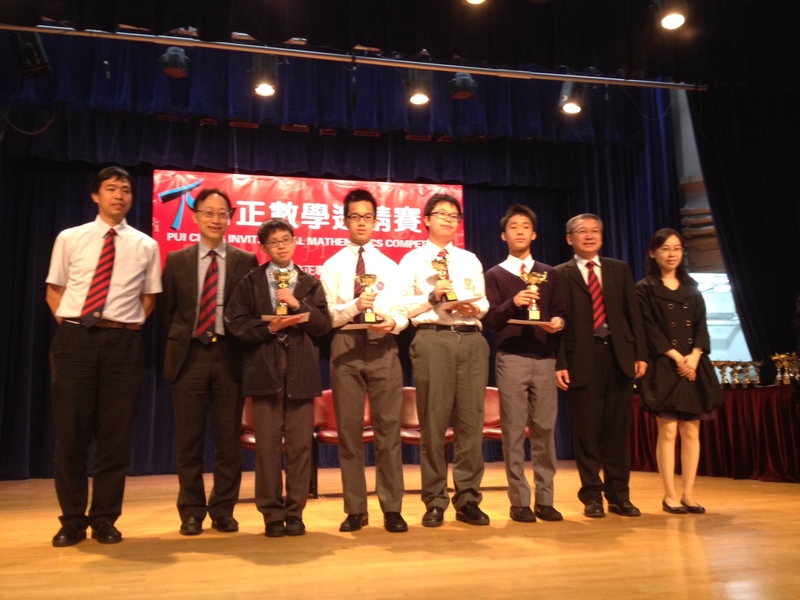 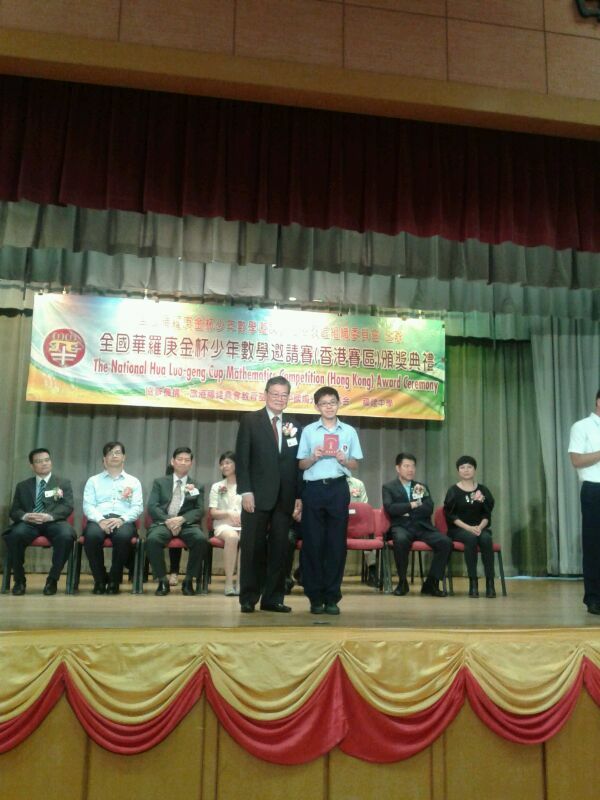 This competition is jointly organized by Po Leung Kuk and HK Association for Science & Mathematics Education. It aims at promoting students’ interest in learning mathematics and to stretch the potential of the able students. 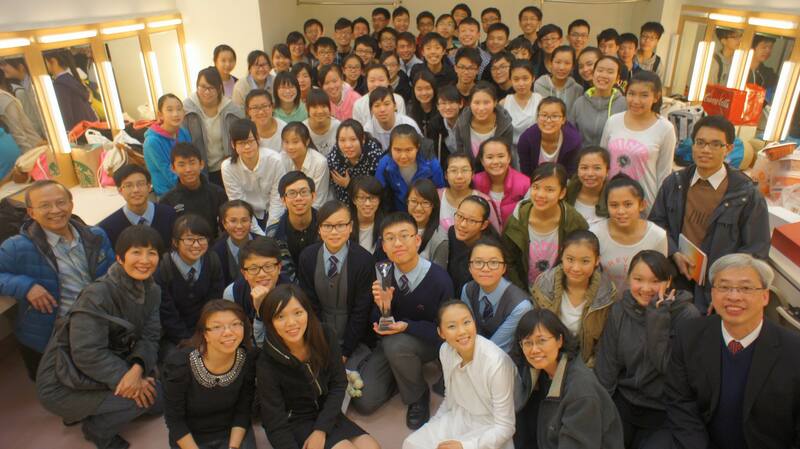 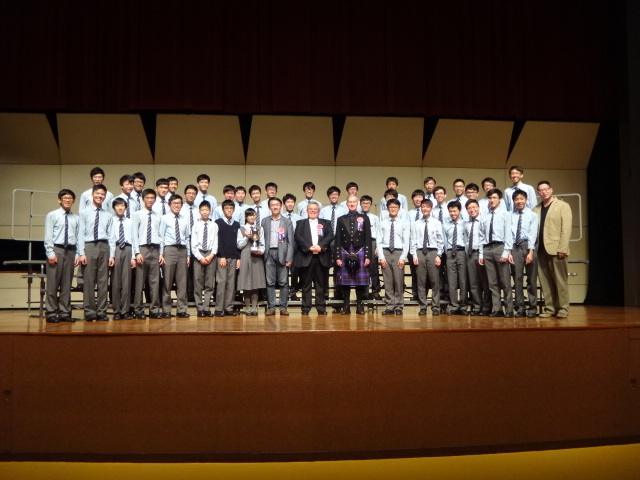 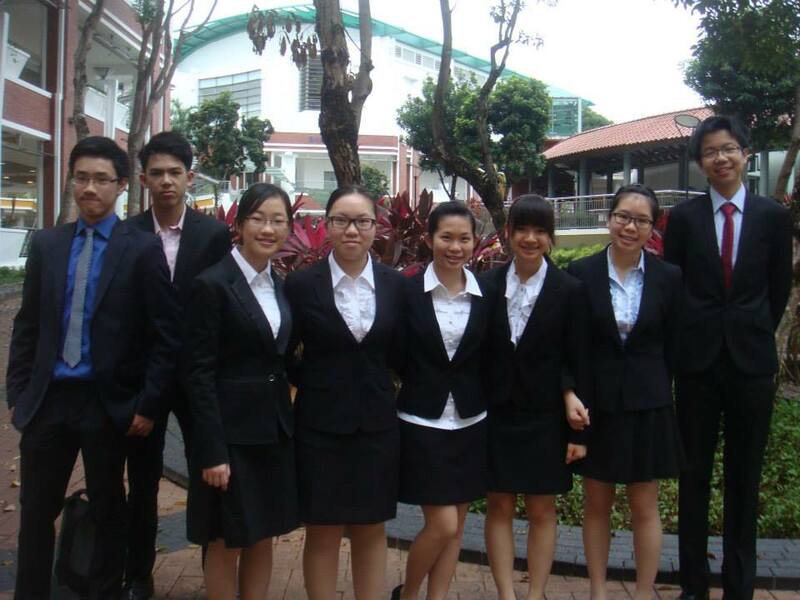 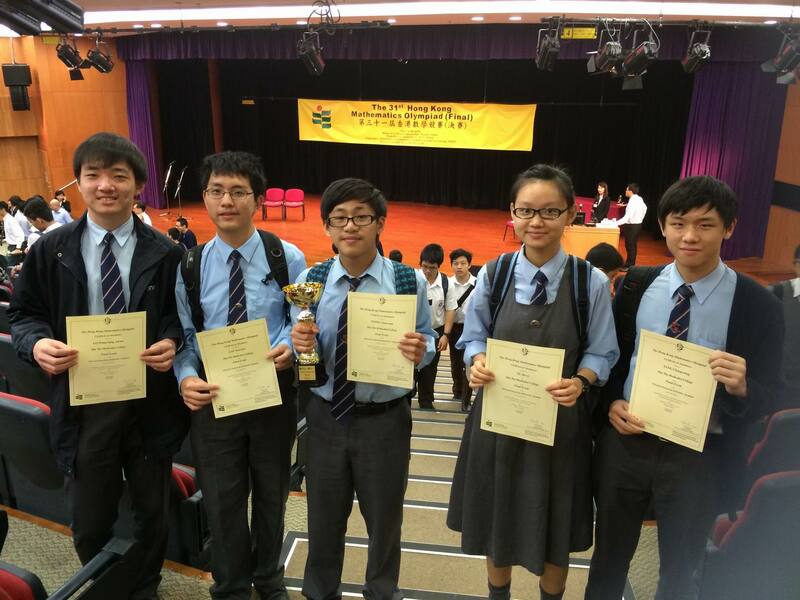 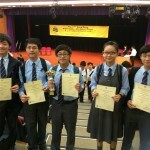 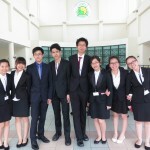 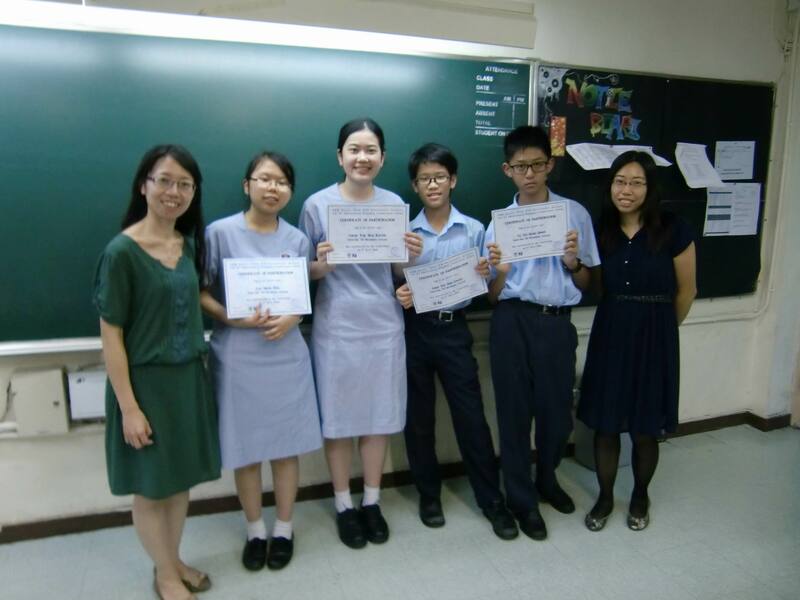 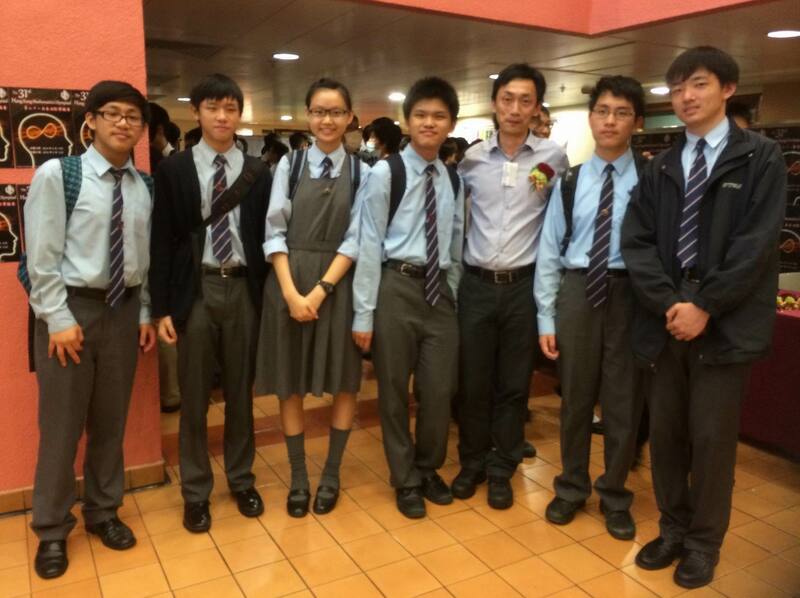 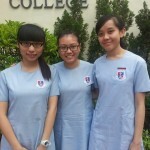 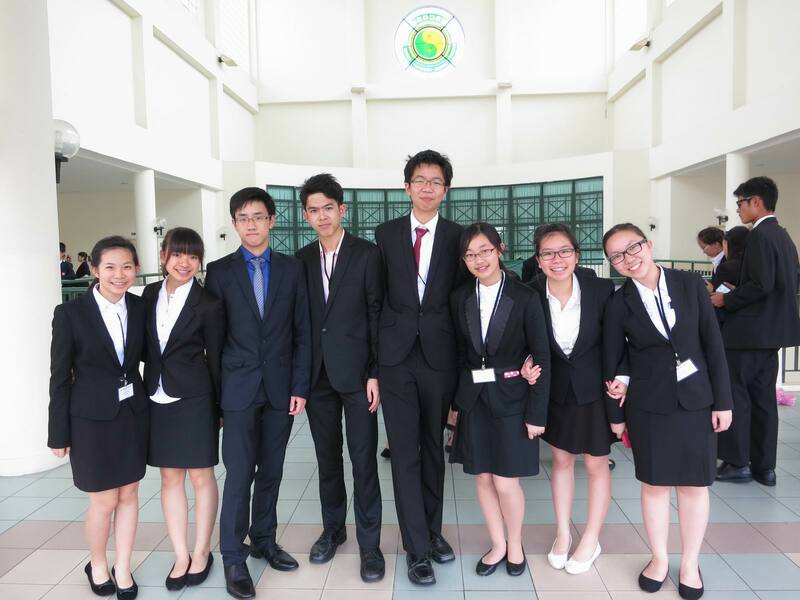 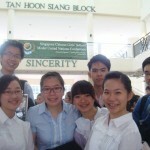 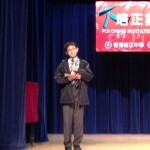 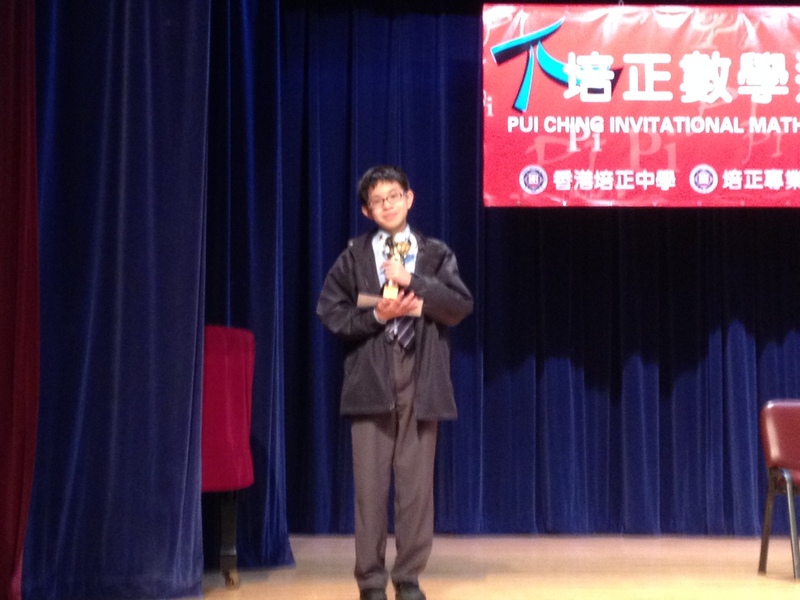 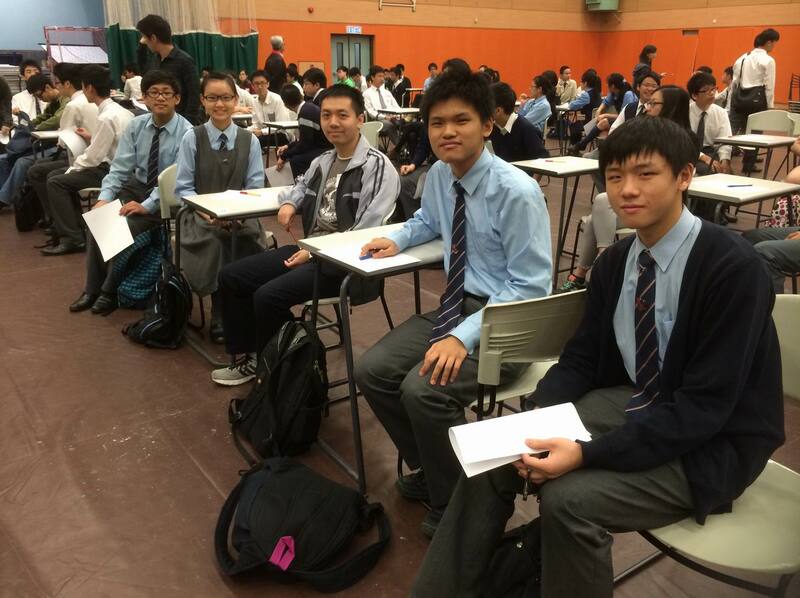 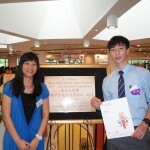 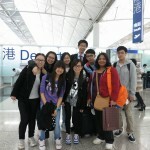 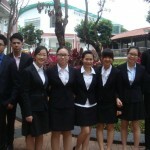 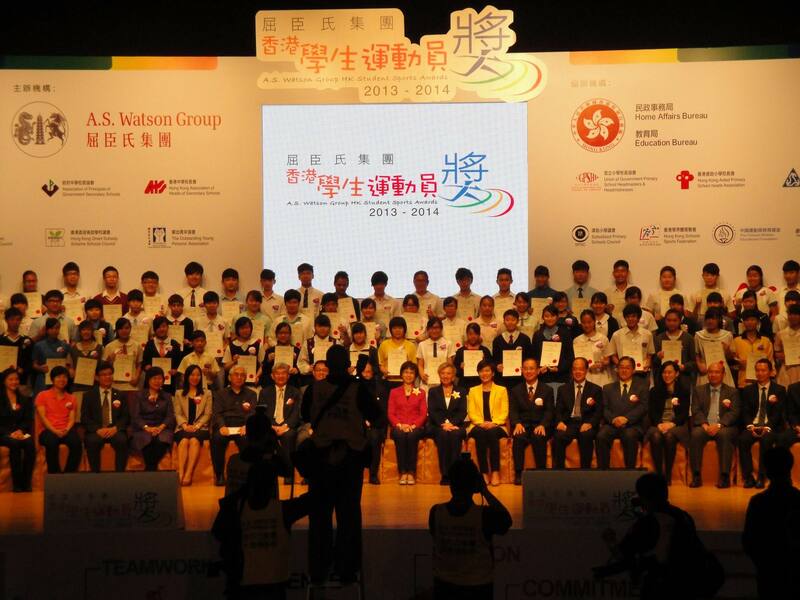 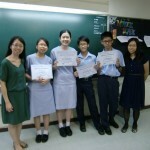 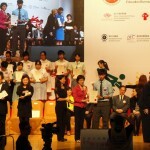 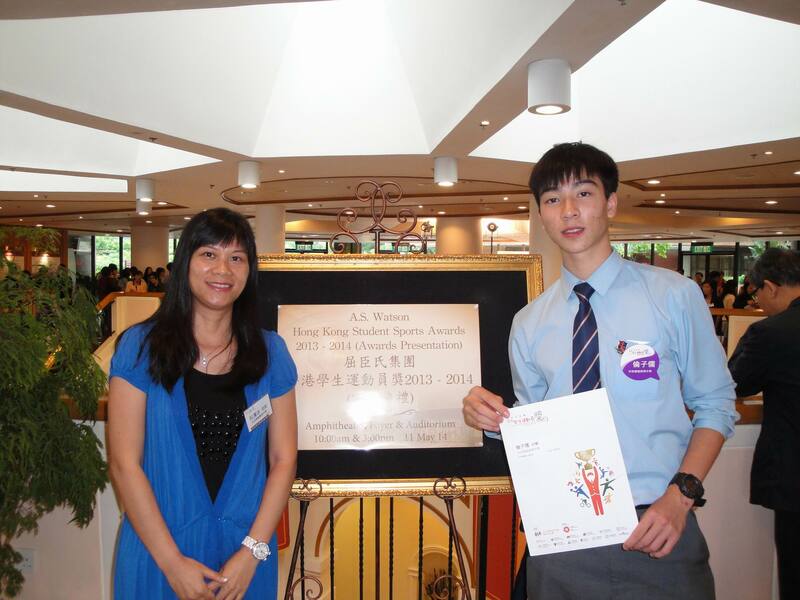 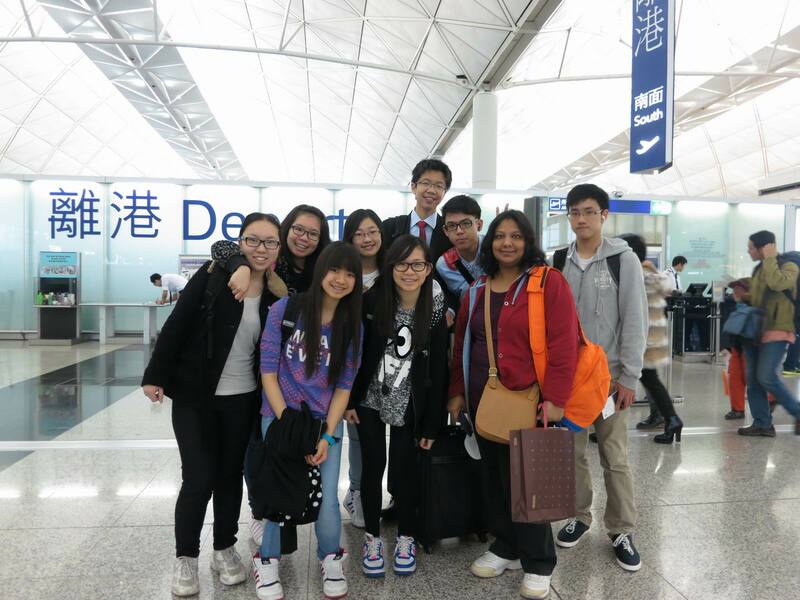 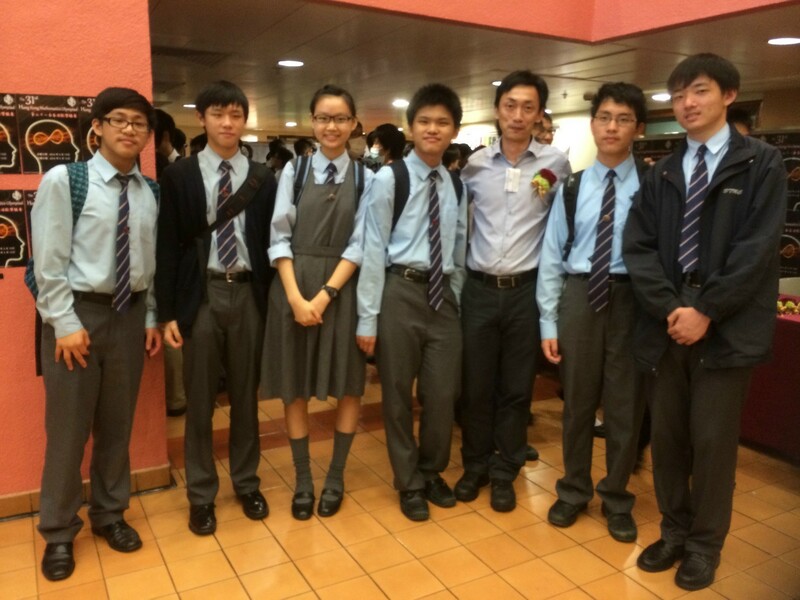 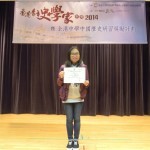 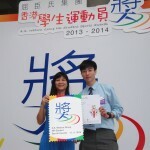 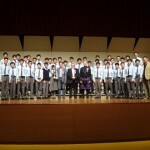 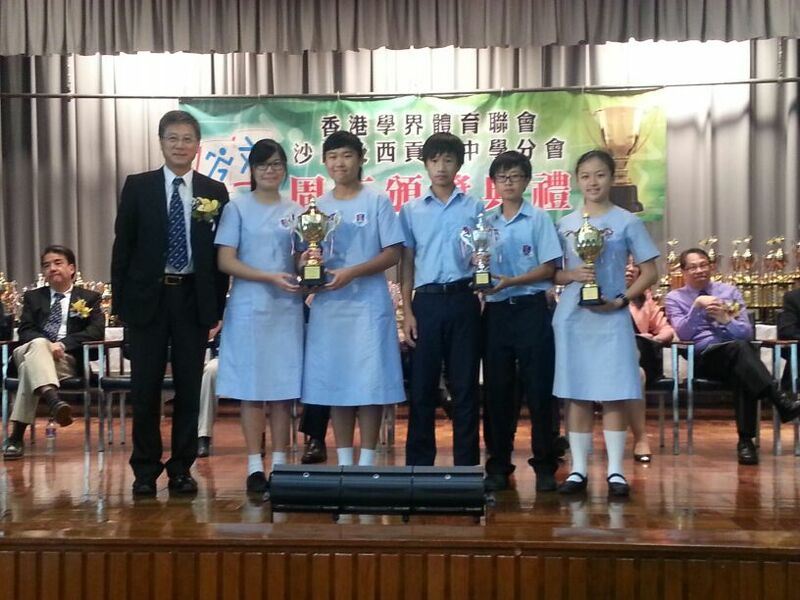 This year, 57 students participated in the 65th Hong Kong Speech Festival. 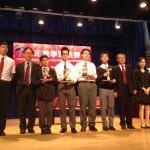 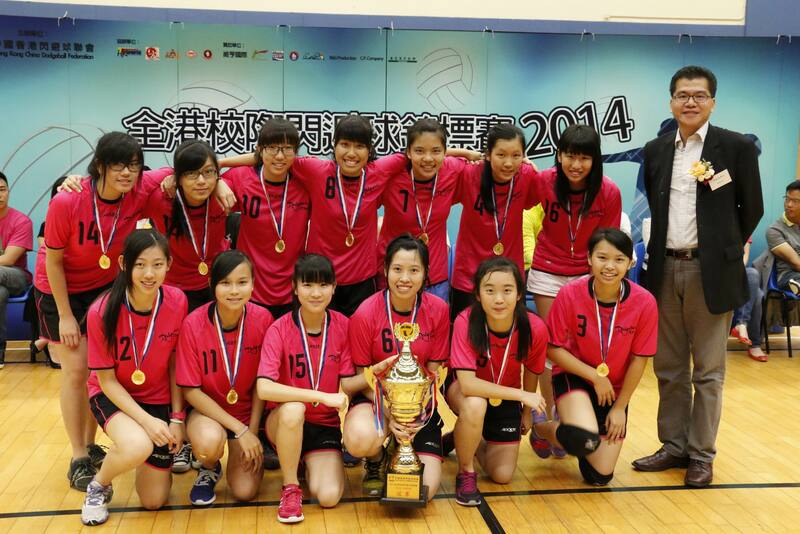 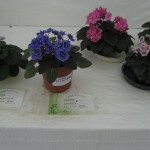 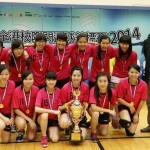 13 of them were awarded positions, including 4 champions, 4 first runners-up and 5 second runners-up. 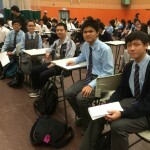 56 of them got the merit, that is, their score is 80 or above. 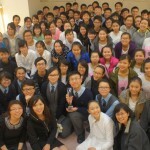 raise students interest in reading Bible. 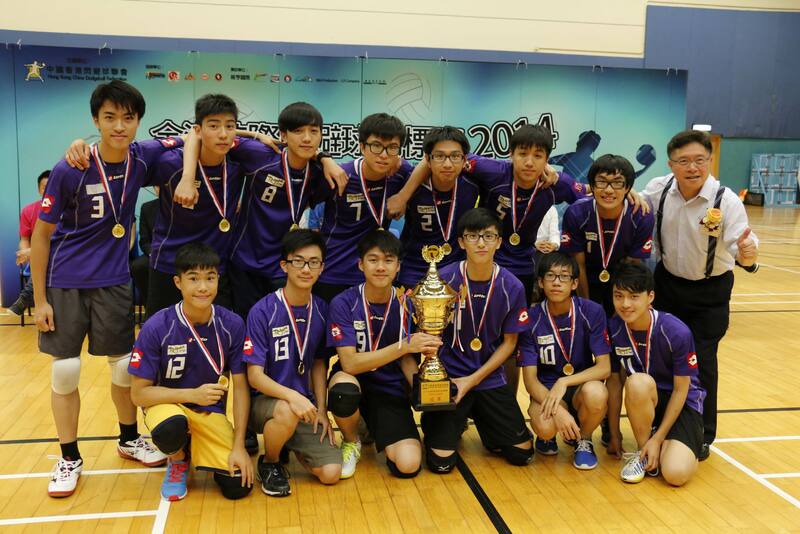 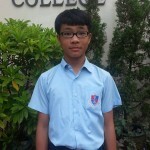 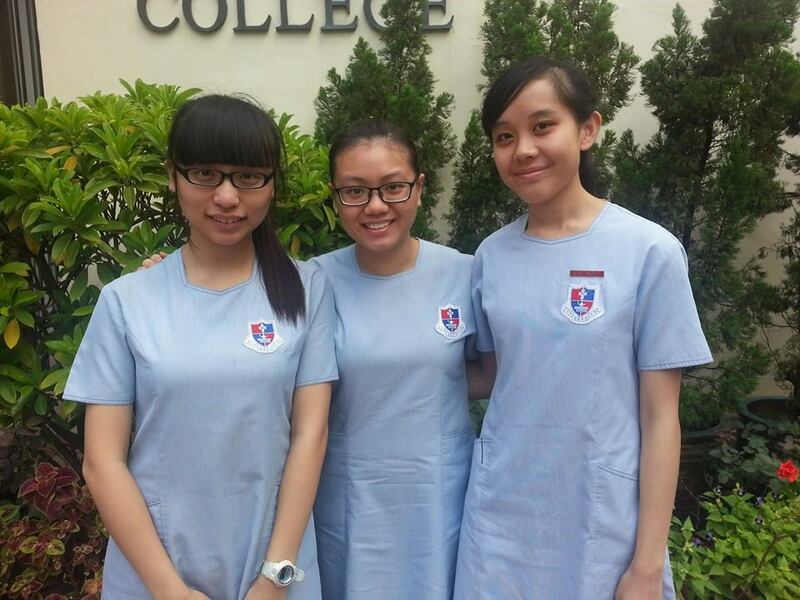 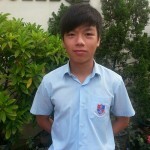 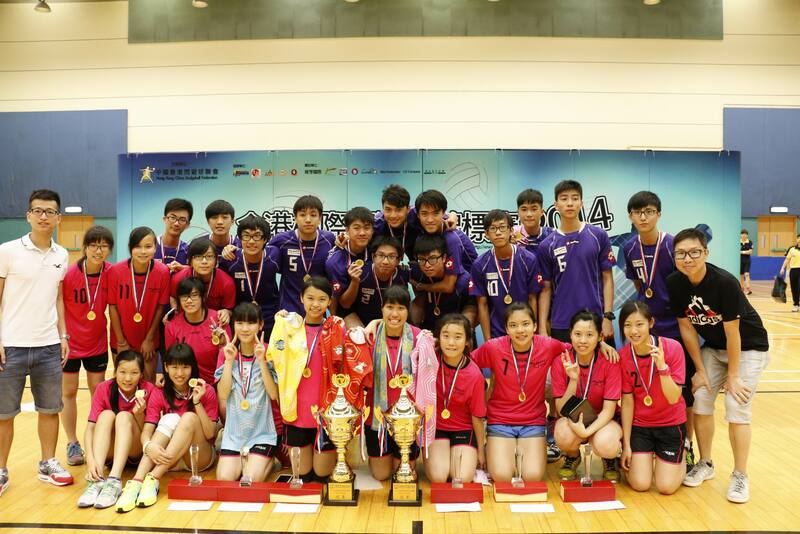 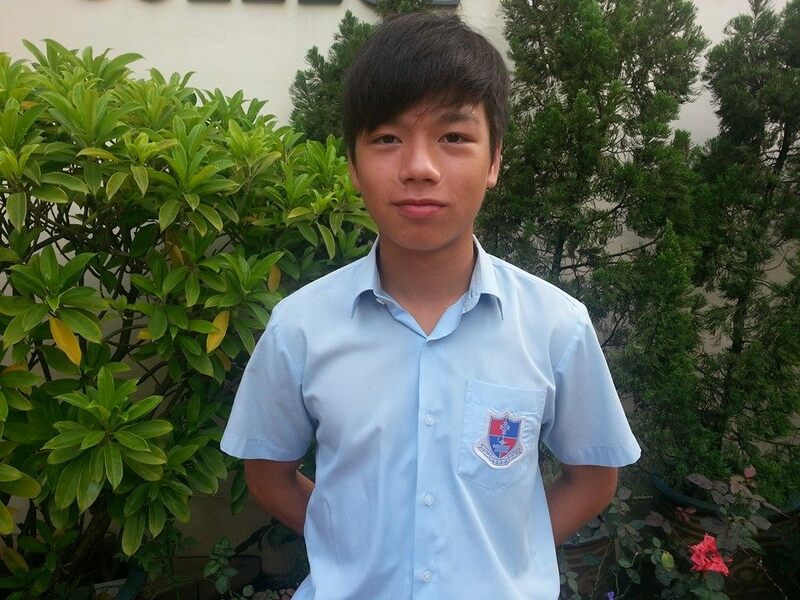 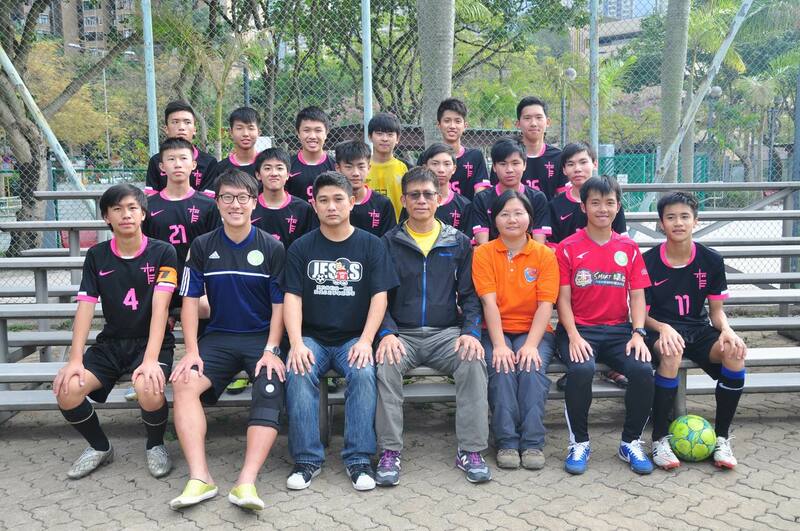 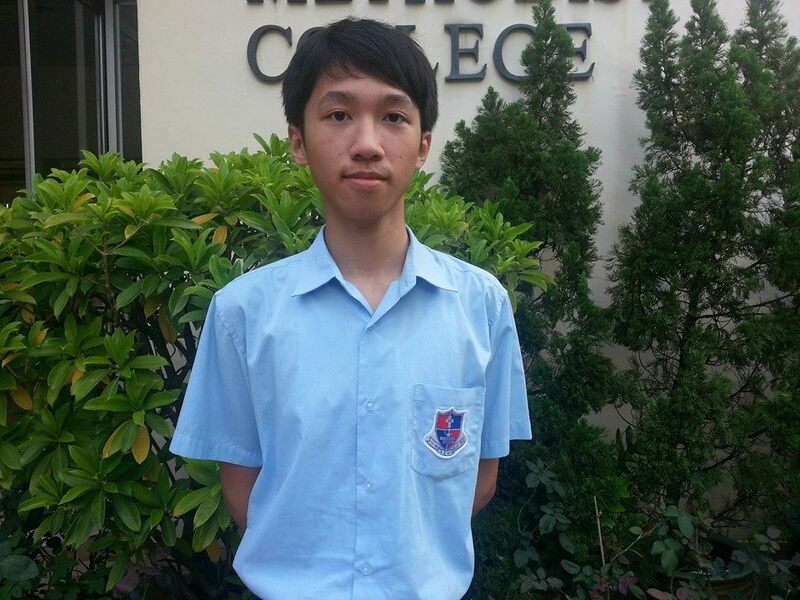 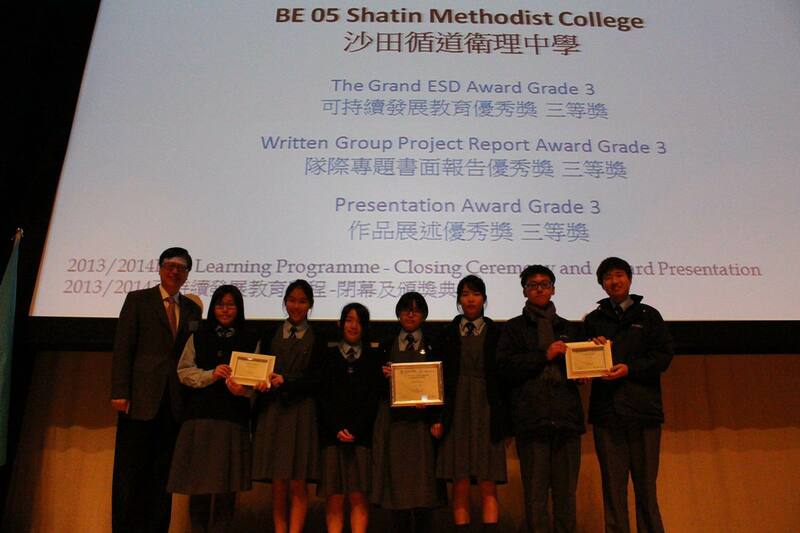 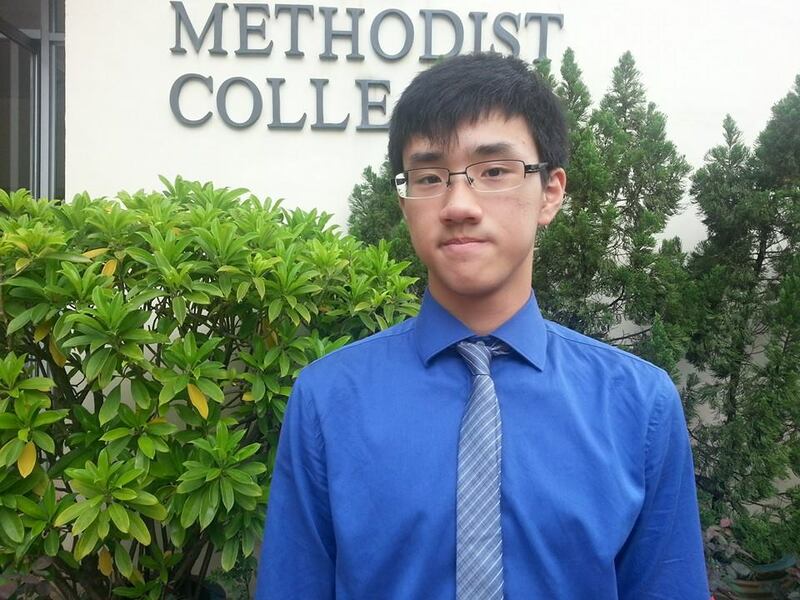 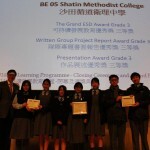 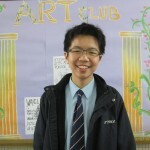 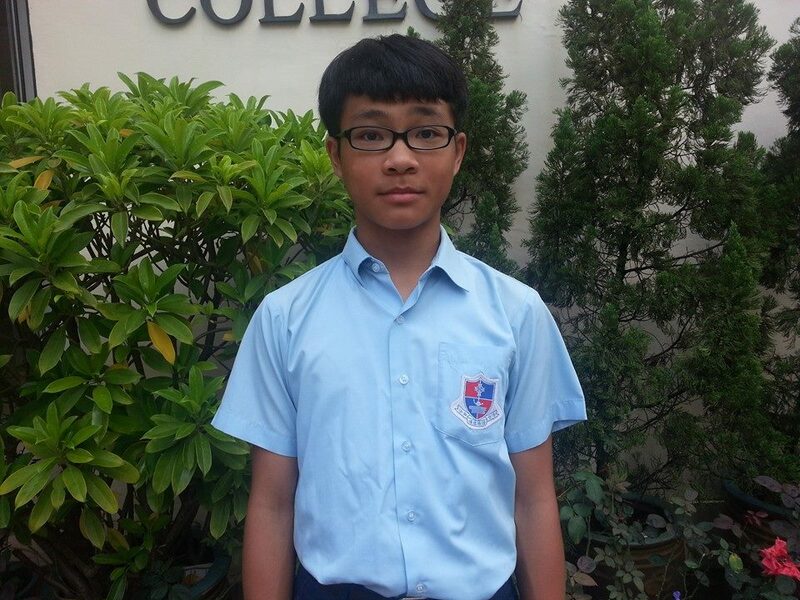 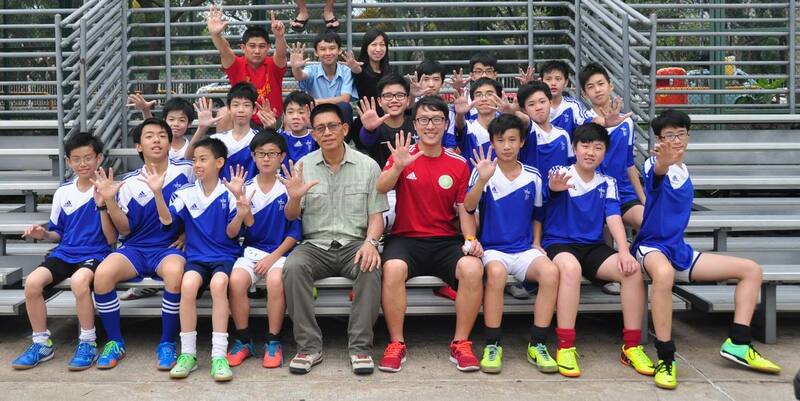 ©Copyright Sha Tin Methodist College.